I recently got some Makeup Revolution products for my birthday (find post here) and I've fallen in love with the brand! They are also releasing new products at the moment which makes me very excited. Definitely a brand I would recommend you check out and they have very reasonable prices! 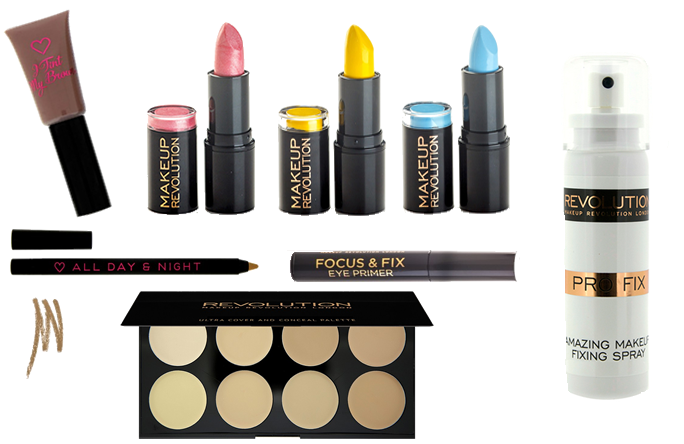 Have you tried any products from Makeup Revolution, what are your thoughts? I haven't tried any revolution products but I really want to try their eye shadows! Have read so m any rave reviews about this brand, can't wait to try out some myself! Me too haven't tried revolution products too, though i have read many good reviews about them.